As calls grow for state action to deal with toxic algae blooms in Southeast and Southwest Florida, the U.S. Army Corps of Engineers announced funding is in place to speed repairs to the Herbert Hoover Dike around Lake Okeechobee. 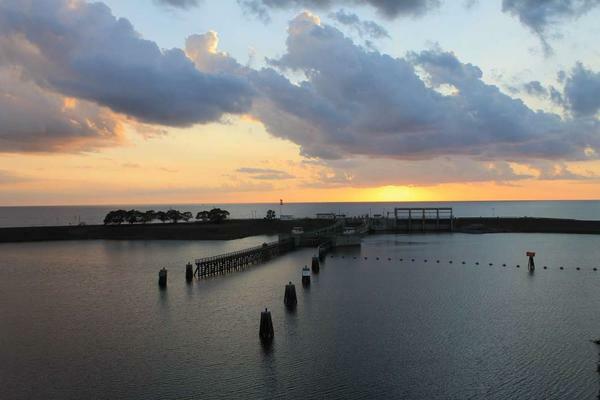 The Army Corps’ Jacksonville office said Thursday that $514.2 million is heading toward repairs of the dike, which is basically a 30-foot-high earthen structure that surrounds the lake. An overall $17.4 billion in funding for the Corps includes additional money for beach restoration and coastal flood control in Florida. Gov. Rick Scott and other state and federal officials from Florida have been clamoring for increased funding for the dike project, which had been scheduled for completion in 2025. The state approved $50 million in each of the past two years to speed up the federal project, which, with the newly announced money, is now expected to be done in 2022. The dike money has become a political issue as Scott challenges U.S. Sen. Bill Nelson, D-Fla., in November. Through his campaign, Scott took the opportunity of the Army Corps’ announcement to criticize Nelson. U.S. Rep. Tom Rooney, R-Fla., tweeted that fast-tracking the dike repairs is “great news for FL waterways.” U.S. Rep. Brian Mast, R-Fla., said the funding “clears the deck” for officials to focus on other efforts to improve South Florida waters, including a planned reservoir in the Everglades Agricultural Area that is also aimed at helping prevent harmful discharges into the waterways. 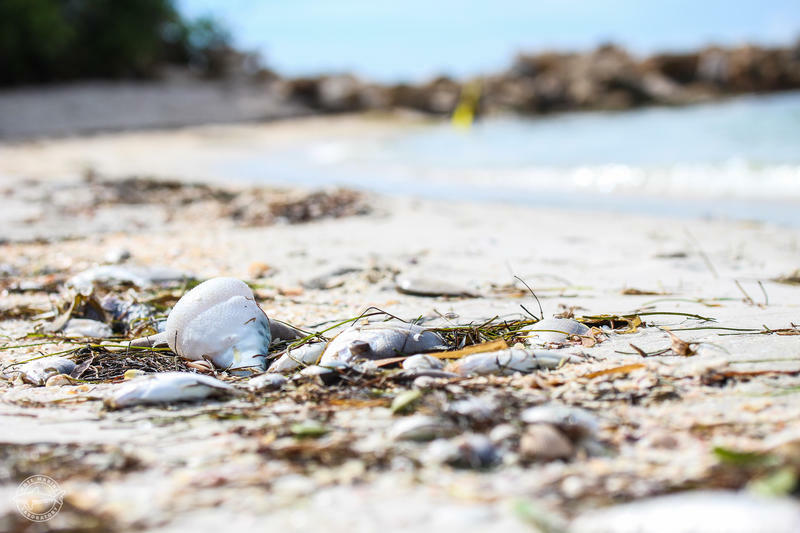 On Thursday, state Rep. Heather Fitzenhagen, R-Fort Myers, wrote a letter to Scott requesting a state of emergency in the Lee County area due to red tide and blue-green algae blooms in the Caloosahatchee River and along the Southwest Florida coast. “We must warn our residents and unsuspecting tourists of the potential risks of swimming, fishing, consuming fish caught from the Caloosahatchee or the Gulf waters and of any other recreational water sports during this outbreak,” Fitzenhagen wrote. 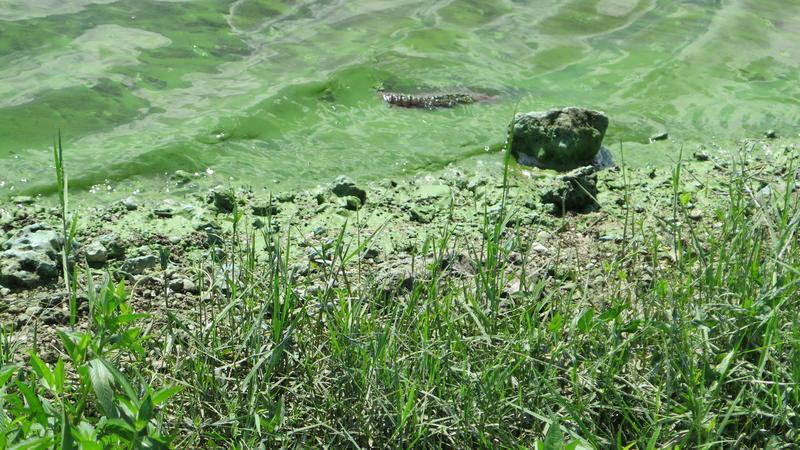 Former Miami Beach Mayor Philip Levine, who is running for the Democratic nomination for governor, on Friday urged Scott to issue an executive order hiring companies to remove algae on the lake’s surface. The dike repair money is part of $3.348 billion in federal disaster recovery funds the Jacksonville office is getting to reduce flooding risks in Florida, Puerto Rico and the U.S. Virgin Islands. Florida is expected to see about $815 million of the federal money, with the bulk --- more than $2.5 million --- headed to hurricane-ravaged Puerto Rico. Florida is also getting money for coastal flood risk management in various areas, including Miami-Dade County, $158 million; St. Johns County, $36.8 million; Palm Beach County, $25 million; St. Lucie County, $20.3 million; Flagler County, $17.5 million; and Manatee County, $14.3 million. Also, federal beach-hardening projects in Brevard, Broward, Duval, Lee, Nassau and Sarasota counties will each get $2 million.